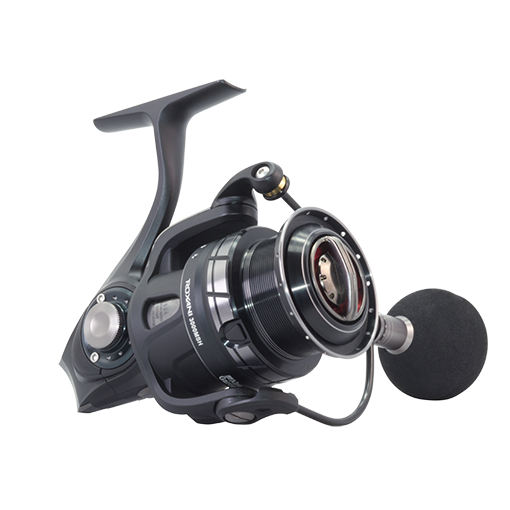 Following its recent release in the Japanese domestic market the Roxani series of spinning reels exemplifies sleek reel design and performance in a compact package. Based on high quality components and a light weight design the Roxani incorporates new technology including a one-piece Durametal body that houses an AMGearing™ system with Computer Optimised (COG) gear design and Salt Shield bearing technology for smoothness and durability on the water. SSC (Salt Shield Concept) bearing employs newly developed ball bearings that are coated with a water-repelling shield which greatly reduces rotation noise caused by salt adhesion improving operation and durability. The AMGearing™ System combines a precision machined aluminium gear with our COG (Computer Optimized Gear) gear design, resulting in a gear system that has been optimized to give the ultimate in smoothness and durability. 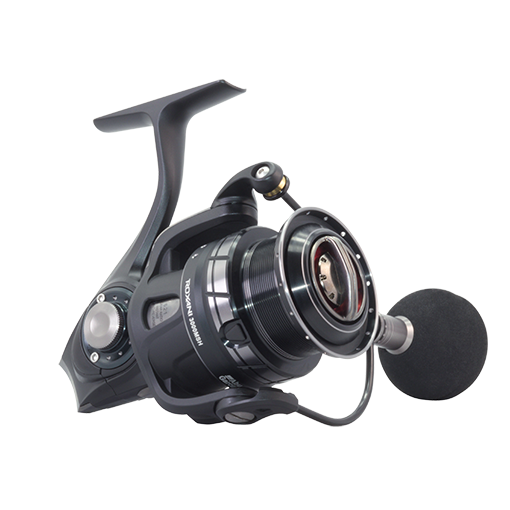 The Roxani is equipped with the Rocket Line Management System, which is a combination of bail angle, spool lip design and slow oscillation that gives anglers the ability to cast further and manage line more effectively.